Want to switch carriers but keep your GSM phone? No problem! Let our specially trained experts at OneStop Wireless help you unlock your phone, allowing you to use a different carrier with your current GSM phone! 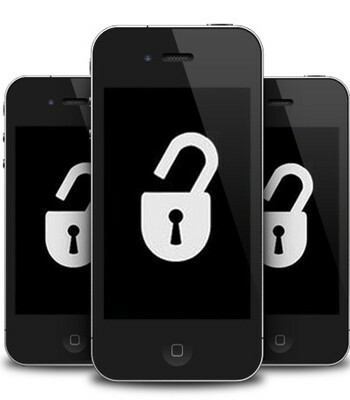 We can unlock phones from AT&T, T-Mobile, Cricket, MetroPCS, Sprint, Straight Talk and Tracfone. Still have questions? Give us a call or stop by and see us today!